I love this time of year – Holiday parties, Christmas trees, Hot Chocolate and the spirit of generosity that seems to swell up in our society. There’s something about peace on earth and goodwill towards men that makes me think about other people a little more than usual. This month, we are inviting everyone connected to New Life Apostolic Church to participate in our annual Christmas Offering. This is the time of year where we put feet to our faith – where we show our community the love of Jesus. The idea here is that as we buy gifts for other people, we want our largest, most extravagant gift to go to Jesus. We’ll use 100% of donations to this offering to fund the following projects. Giving to Foreign Missions and Ministries such as Christmas for Christ. 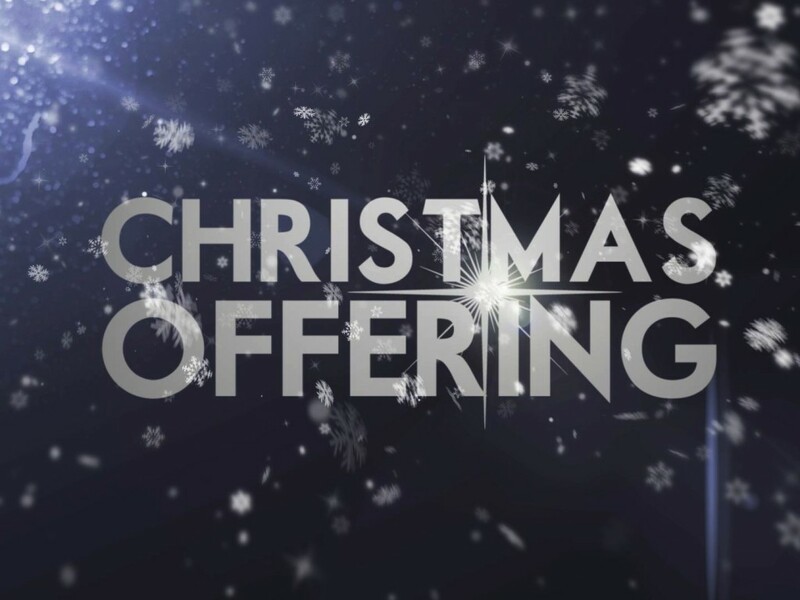 On December 14, 2014, we will receive the Christmas Offering during our Sunday service. We’re encouraging everyone to come prepared to give on that day. Please pray about participating and jump in with us. God has given us a great mission, and we’re blessed to be able to join him in reaching our community for Christ and advancing the Gospel around the world.